Our support agents share some of their best practices and tips to help you get the most out of the SocialCRM product. 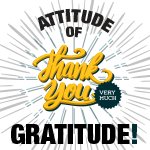 We are excited to announce our Attitude of Gratitude sweepstakes winner for the month of July! 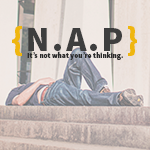 Your Social Media Should Take a NAP! However, as a business owner, one common mistake is often made that will absolutely hinder that Google climb. So what is it you may ask? NAP! Mitchell 1 showed it’s gratitude in June to Excel Diesel & SUV in Brighton, Colorado with a free month of Service and is excited to extend the sweepstakes for SocialCRM customers for July. 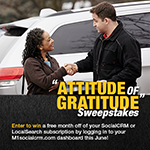 We are excited to announce our Attitude of Gratitude sweepstakes winner for the month of June! 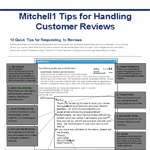 These quick tips explain how to respond to online reviews to help preserve your reputation, build customer relationships and increase customer retention and acquisition. Learn how to use your SocialCRM reputation dashboard to help you stay on top of your online reviews. 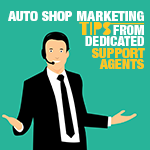 Are customers finding your shop first? 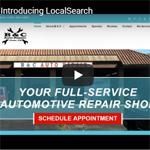 LocalSearch expands on the standard SocialCRM shop marketing services with powerful digital tactics designed to help auto repair shops build their brand online and boost their selling opportunities. 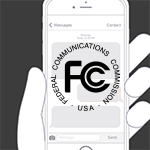 Is your texting service provider putting your shop at risk for substantial fines by the FCC? Just ask Jiffy Lube if it was worth the risk of paying $47 million dollars for sending promotional texts. The Featured SocialCRM FAQ series shares questions that our SocialCRM support agents receive quite often from shop owners and managers. 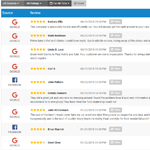 This time we answer: How does SocialCRM w/LocalSearch help me generate Google Reviews?